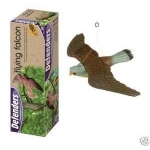 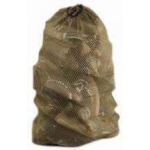 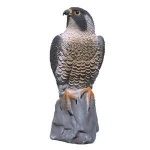 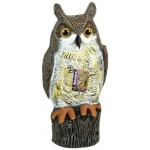 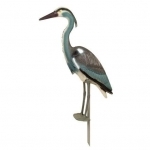 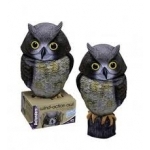 "A Range of Decoys for Hunting, Shooting & For Use As Bird Deterrents." 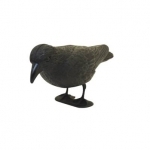 Crow Decoy. 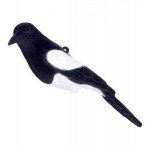 Black Plastic Crow.